There are many methods and approaches to supporting startup businesses, each with a powerful message and aim to support SMEs. 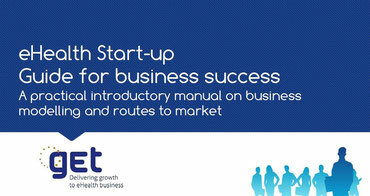 This guide is aimed at eHealth startups eager to enter the health and social care market with their product of service. It provides the startups with a 'foundation' for the future and skills to kick-start your startup.